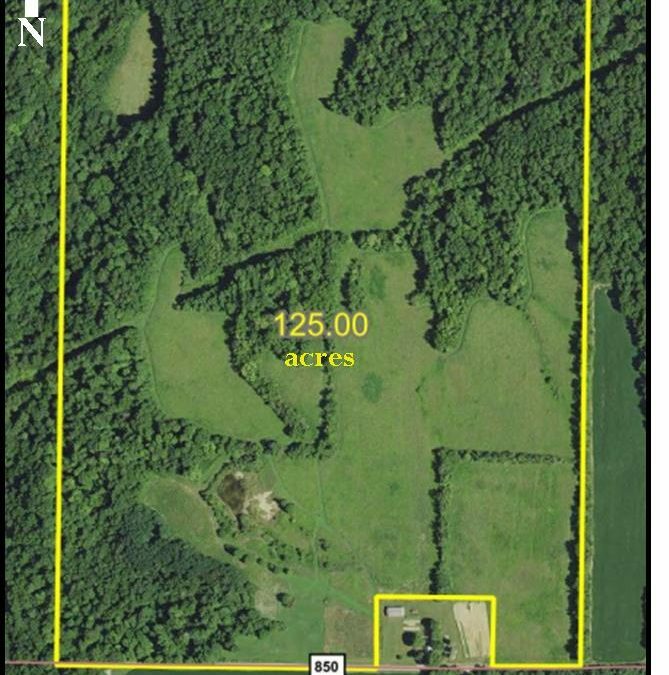 EXCELLENT HUNTING & RECREATIONAL LAND – 125 ACRES | Lawson & Co.
Thursday, October 25th, 6:30 p.m. Directions to Property: Take US 231 north from US 36 to County Road 850 N. Go west on County Road 850 N to farm. TERMS: Successful buyer to pay 10% down day of auction with balance due on or before November 26, 2018. TAXES: Prorated to day of closing. FINAL BID: Property to sell subject to the final approval of the sellers. 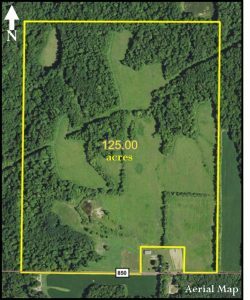 POSSESSION: Day of closing, with early possession day of auction available for the wooded/hunting land, with a release of liability. CRP INCOME: All CRP income for 2018 to be retained by the sellers.